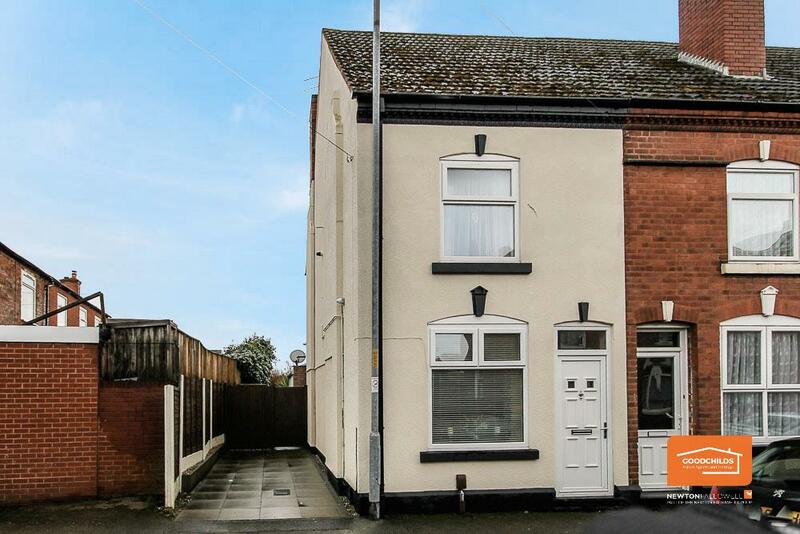 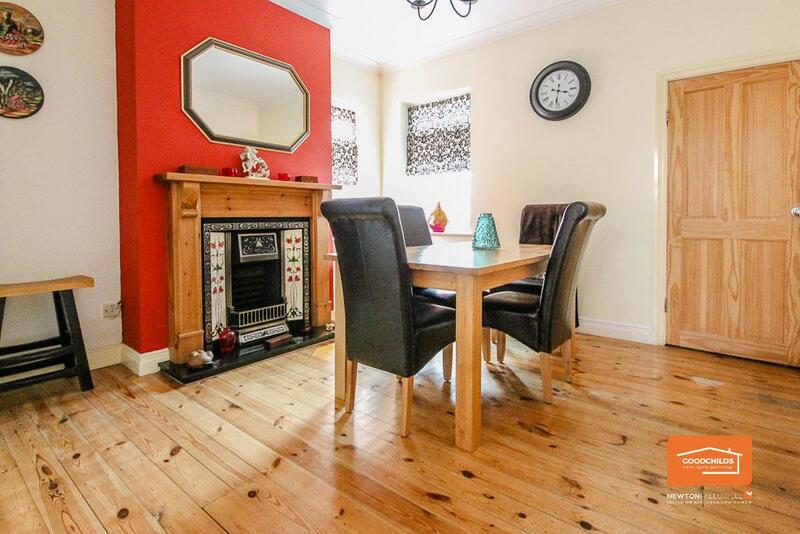 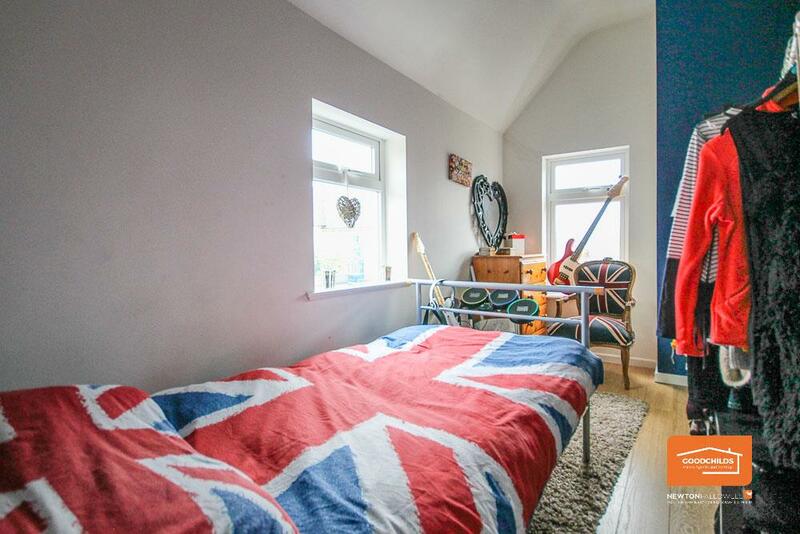 *OFF ROAD PARKING* STUNNINGLY REFURBISHED period property retaining many ORIGINAL FEATURES located on a SIDE STREET close to local facilities, regular BUS ROUTES to Walsall and easy access to the M6 Motorway at J10. 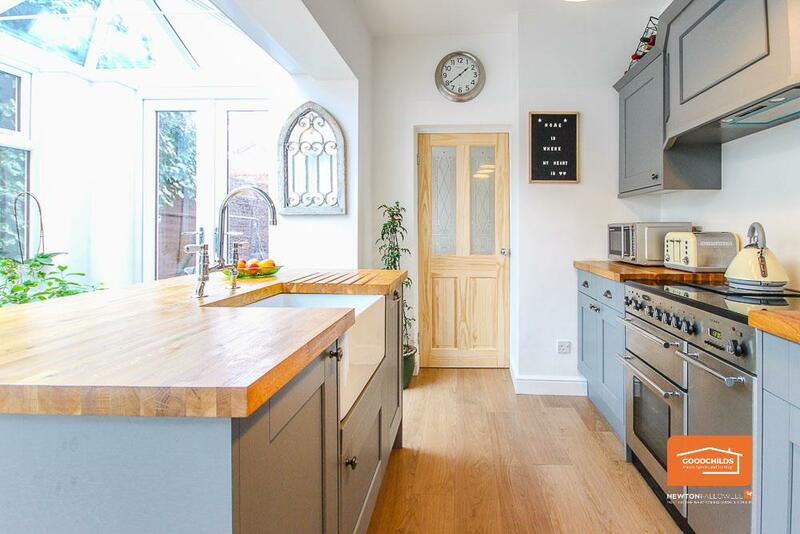 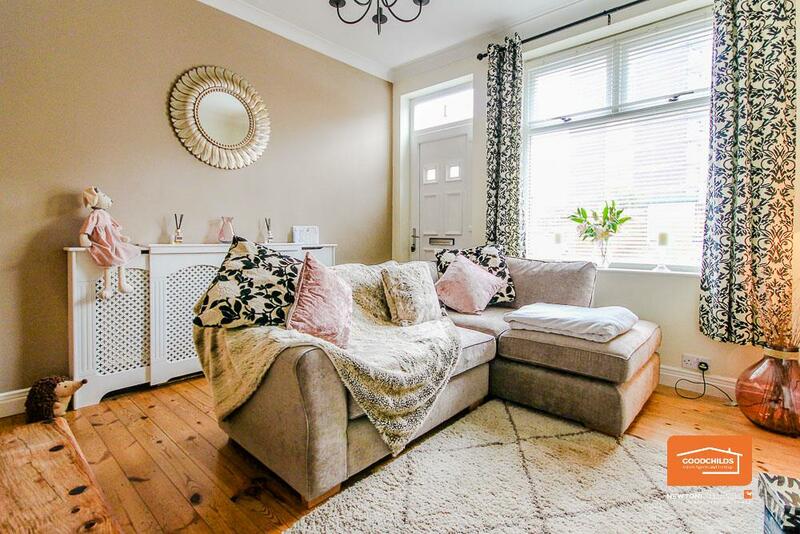 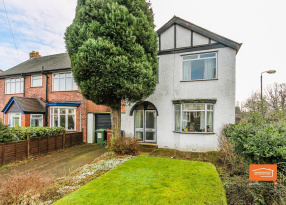 Goodchilds Estate Agents are delighted to showcase this stunningly refurbished Victorian style end of terrace house with the added benefit of having a side driveway and is located on a side street just off the Bloxwich Road. 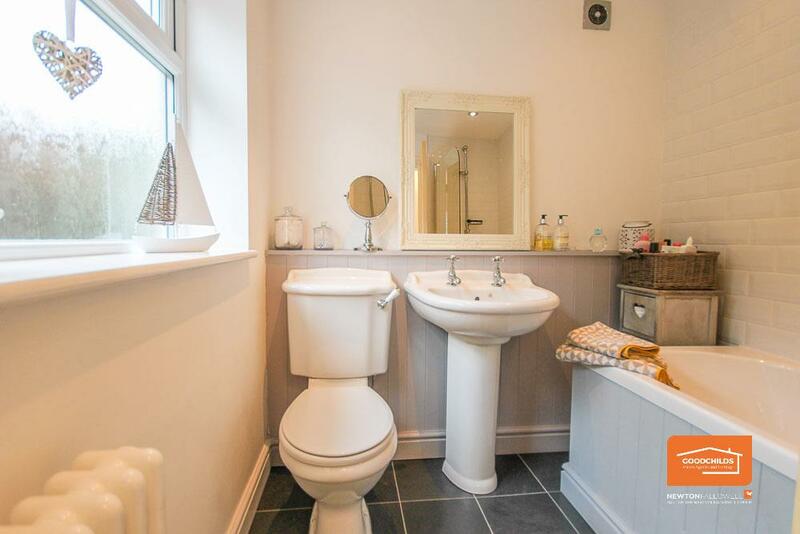 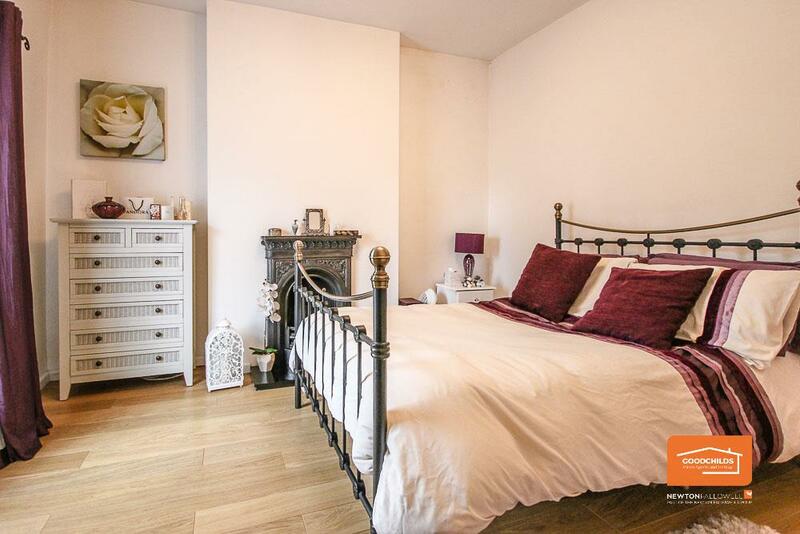 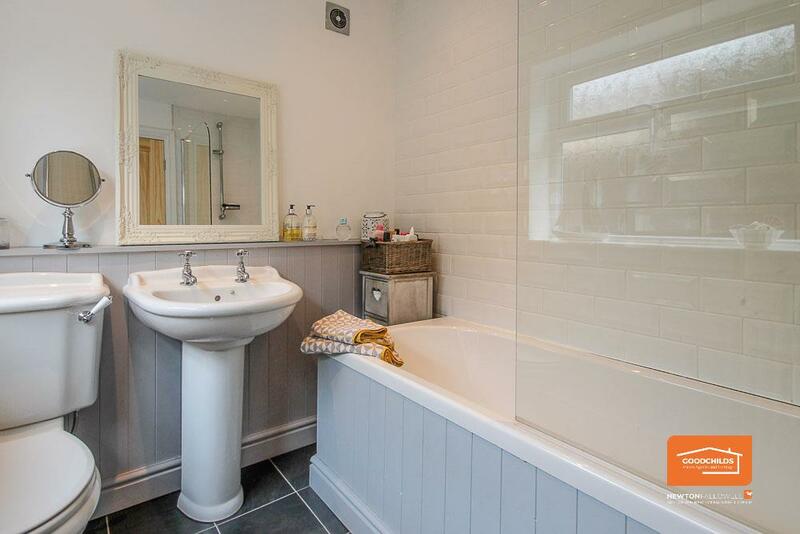 The property has been sympathetically refurbished to an excellent standard whilst retaining many of the original features including Victorian fireplaces, pine flooring and a Victorian style bathroom. 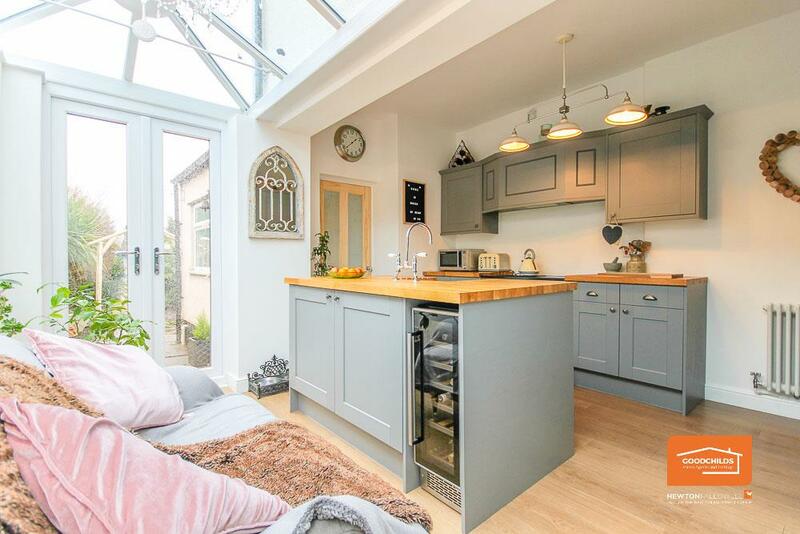 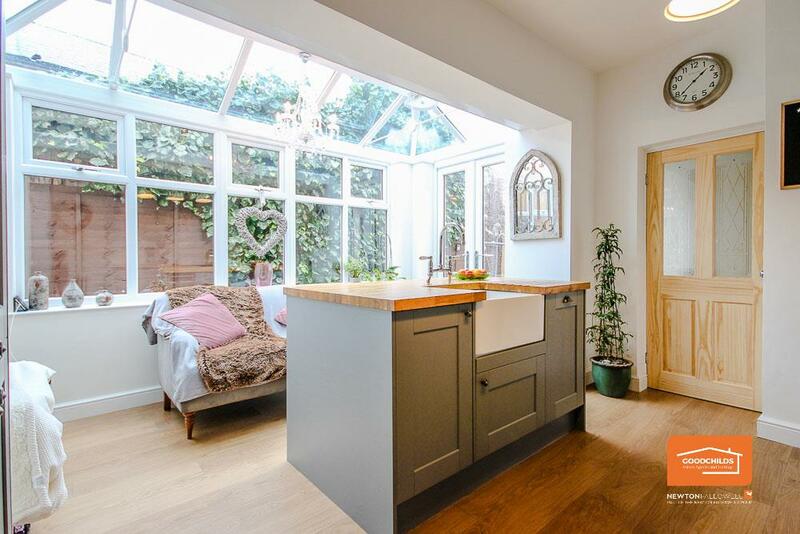 The recent addition of an orangery offers a stunning kitchen ideal for entertaining. 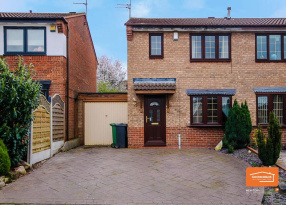 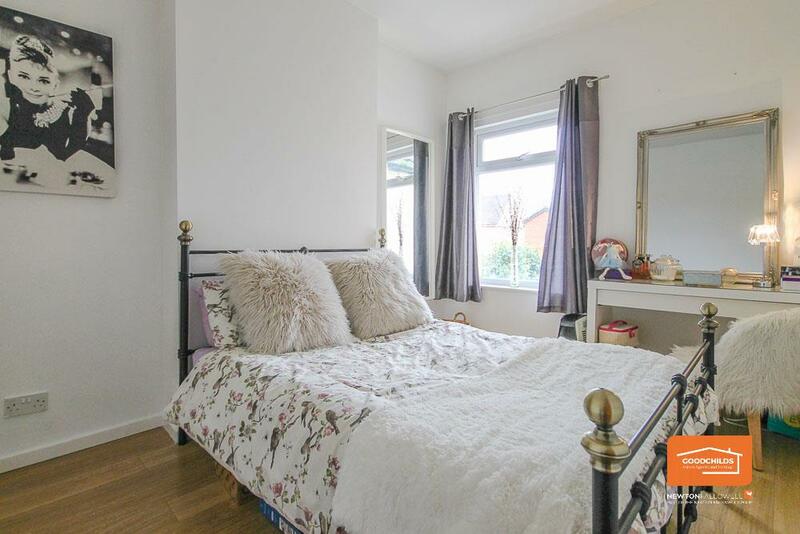 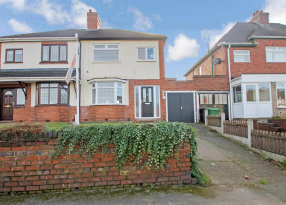 This property has been transformed and would suit a first time buyer or family looking for a spacious, well presented home. 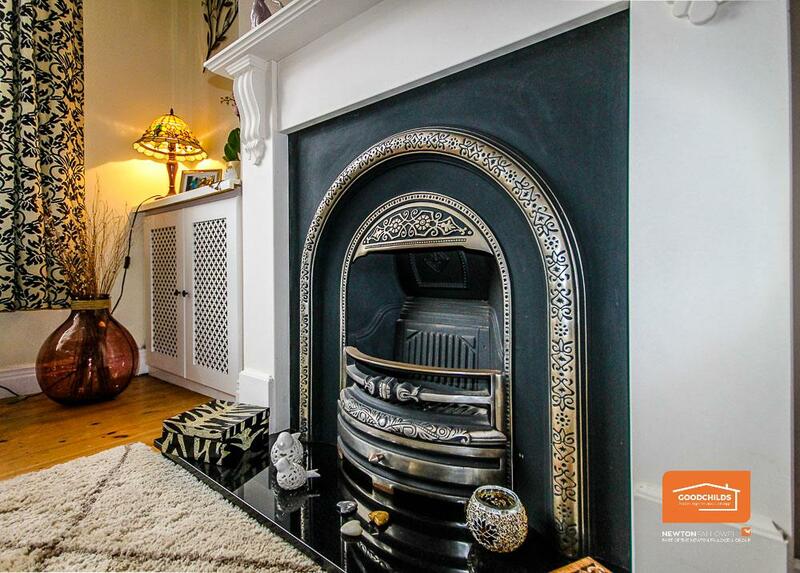 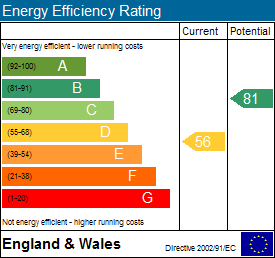 Call Goodchilds on 01922 711444 to arrange an appointment to view.